"Sometimes I pretend to be normal but it gets boring so I go back to being me~"
Today I've just published a page that will be updated daily with the current shopping sales in the Metro. Feel free to bookmark or share sales you might know here: Shopping Sale Alert 2016. 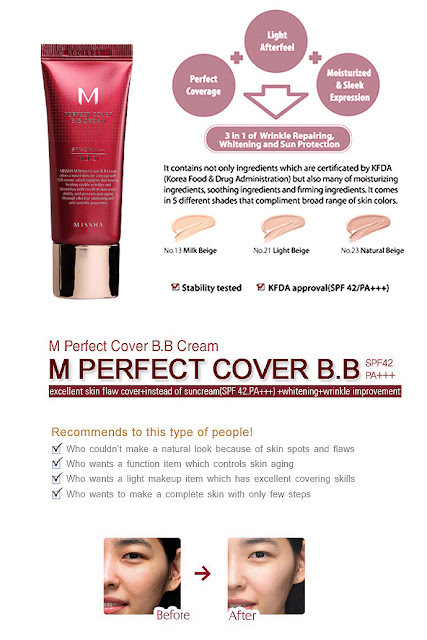 The product I will review for today is Missha M Perfect Cover BB Cream SPF 42 PA+++ in Light beige No. 21. Missha M Perfect Cover BB cream offers a novel skincare concept with BB cream, which lightens skin tone by healing visible wrinkles and blemishes with excellent skin-cover ability and prevents skin aging through effective whitening and anti-wrinkle properties. They have some other shades, I swatched Shade No. 23 in their kiosk in Landmark but its a bit darker than me. I was afraid for it to oxidize on me so I chose a lighter shade. Classy maroon color for the plastic tube. The pump is working perfectly and dispenses just the right amount of product each and every time. 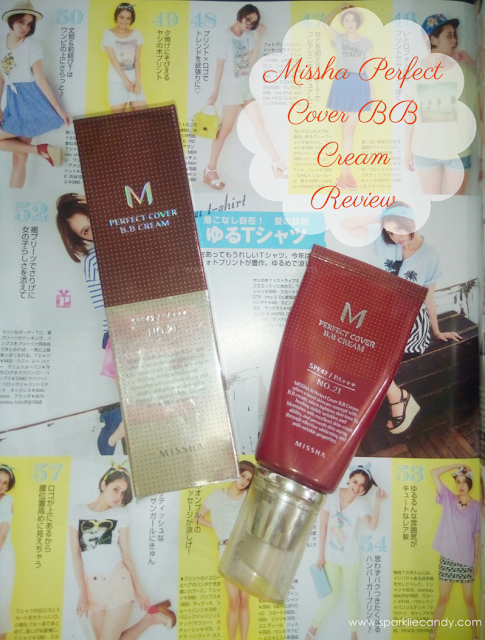 I have high expectation with Missha M Perfect Cover BB cream, its really a popular product. Upon using it I can say the coverage is in between light to medium. I only need 1-2 pump to cover my face so I think this will last me a long time. I don't have dark eye circles but it surely brightens up my under eye area. For dark marks or red pimples I needed some concealer to cover it up. I think I will need a green concealer to cross out the redness. It also minimizes my pores for a while until by the time that it blends with my skin tone. I like that it also moisturizes my skin and it doubles as a sunblock. 42 PA+++ sun protection is awesome, but maybe its also the reason why it gives this weird gray cast. I won't try getting near a flash from a camera while I am wearing this. To tell you honestly, this bb cream feels heavy. I always make sure that there is no bb residue left behind after washing because it can surely lead to a bad breakout. It also can't be used alone because it makes my face sticky like it'll attract all the dust and pollution by the time I go out of the house. 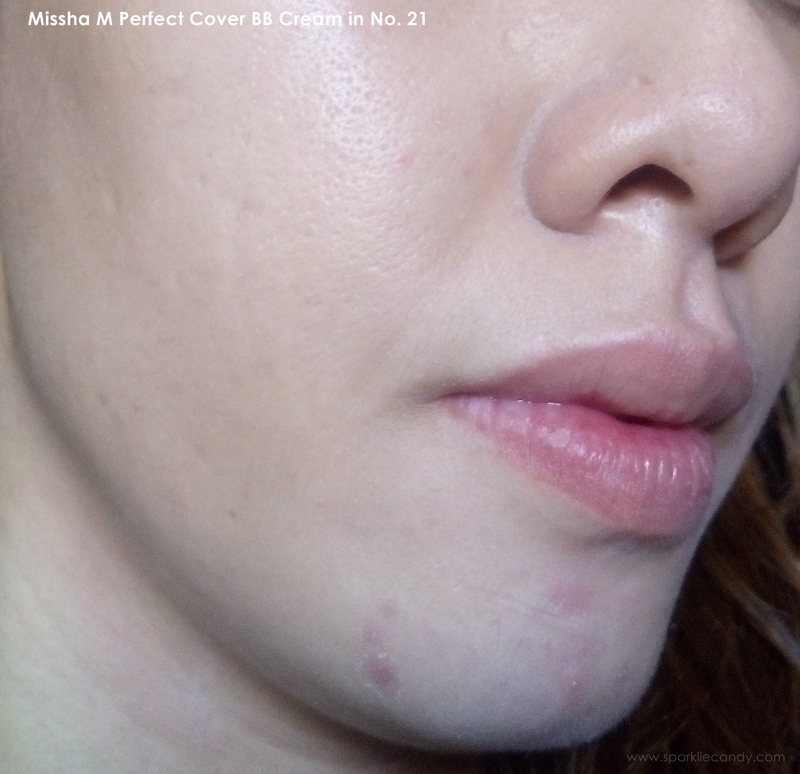 I lightly dust powder on top of Missha M Perfect Cover and I am good to go. Yes! 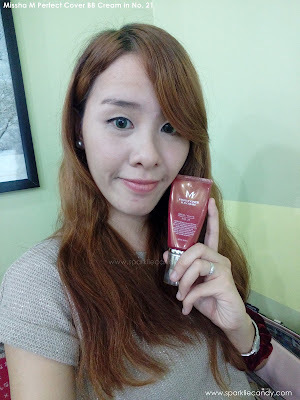 I recommend this to busy girls like me who likes multi-purpose products. Wiw bes e di kaka-order mo lang kay Althea? You should grab one, ganda nya. But I also want to try Skin79. Parang wala silang ganun? Nice review. 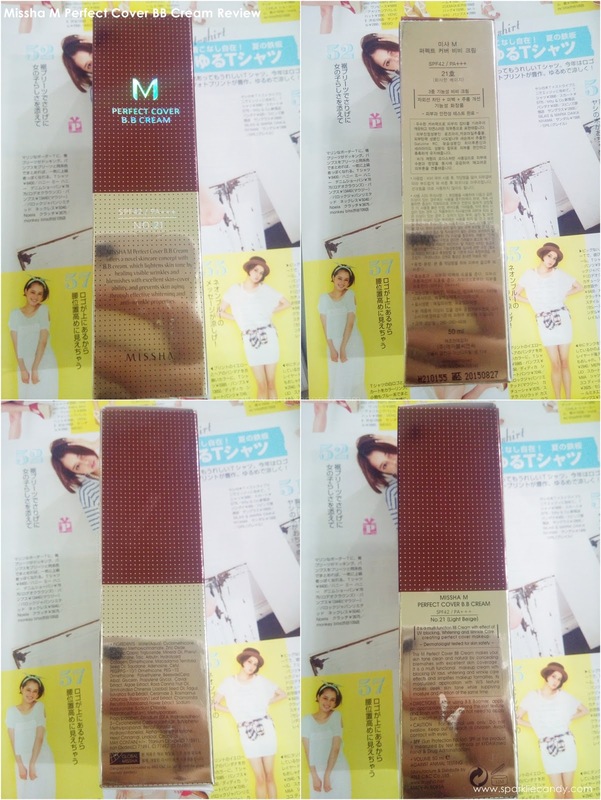 I want to give this BB cream as gift to my sister. She is very concerned about her skin and using Dermology anti aging serum I hope she like this one too.